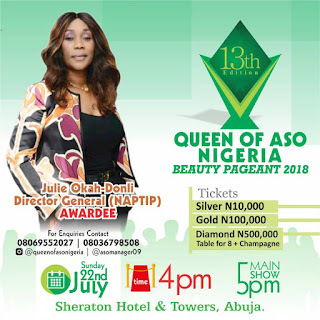 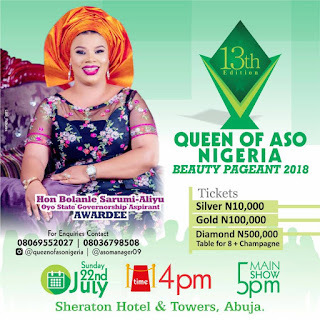 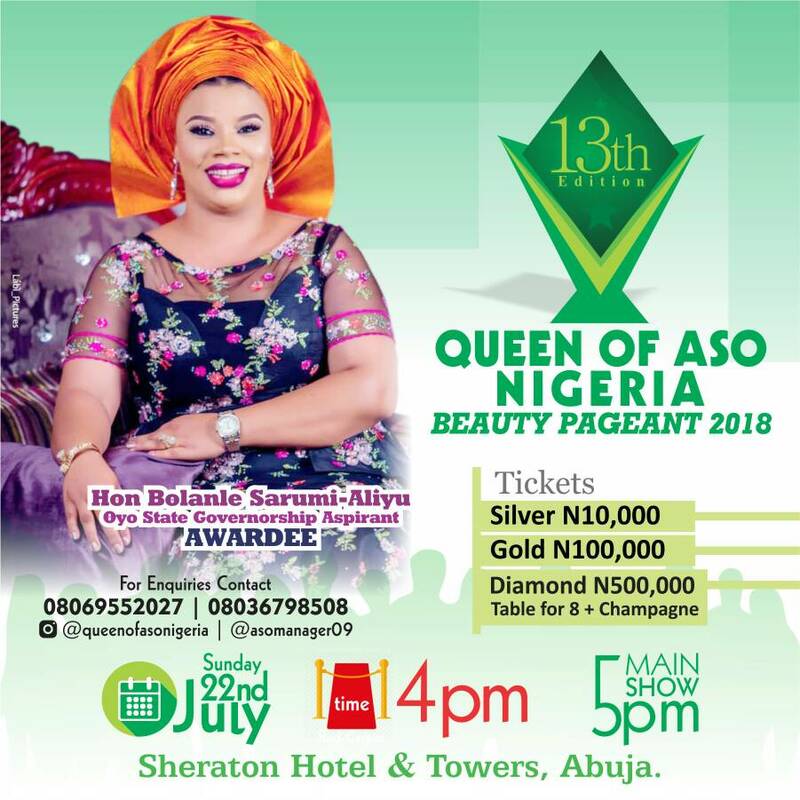 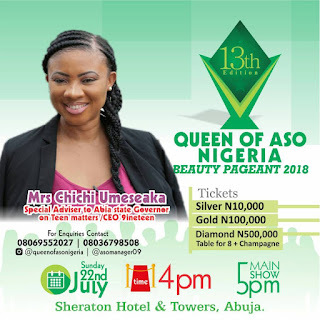 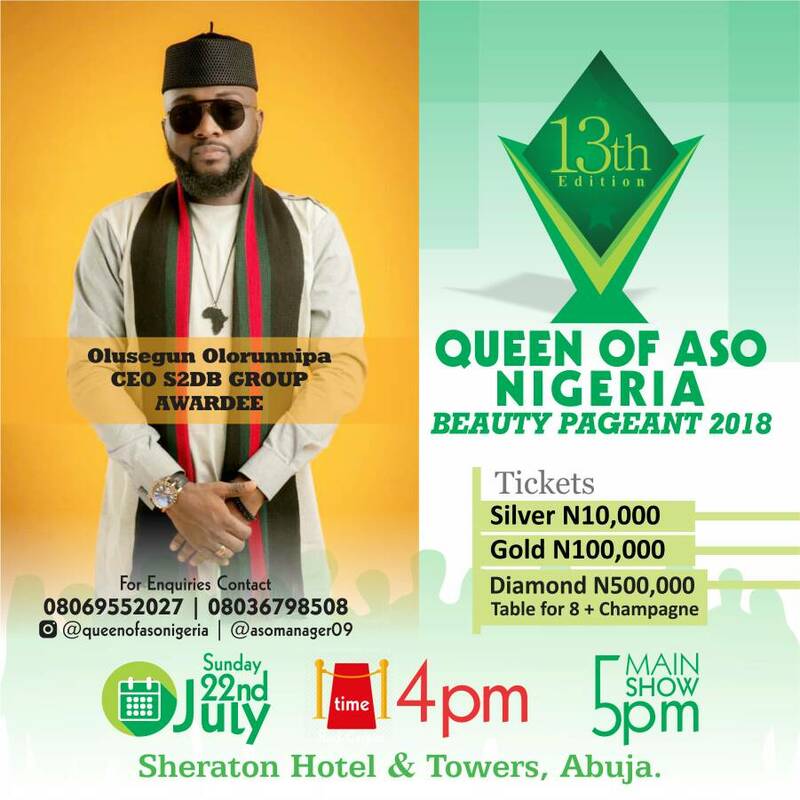 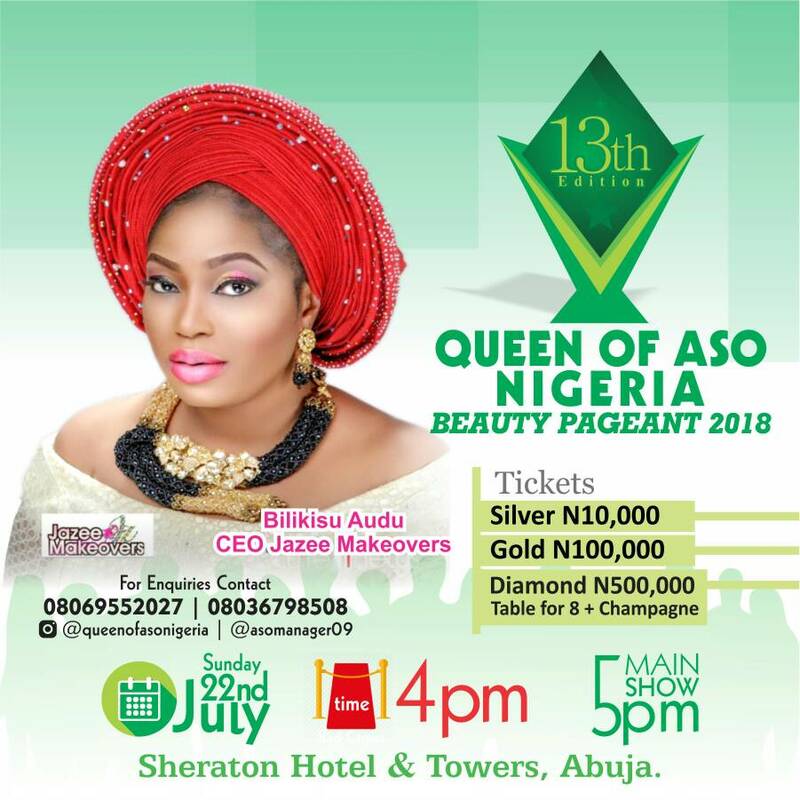 The 2018 Also Outstanding Personality Awards promises to be the best culturally oriented award event of the year as the grand finale takes centre stage this evening at Sheraton Hotels, Abuja. 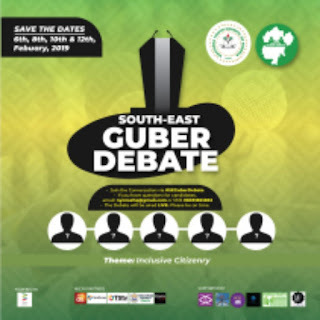 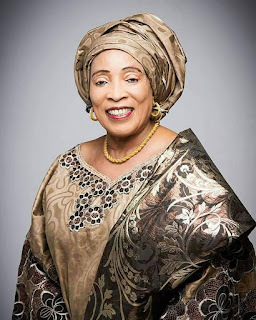 The objective is to celebrate and commend the excellent achievements of selected distinguished personalities, professionals and organizations towards contributing to the society and building a sustainable economy using their offices and capacities. 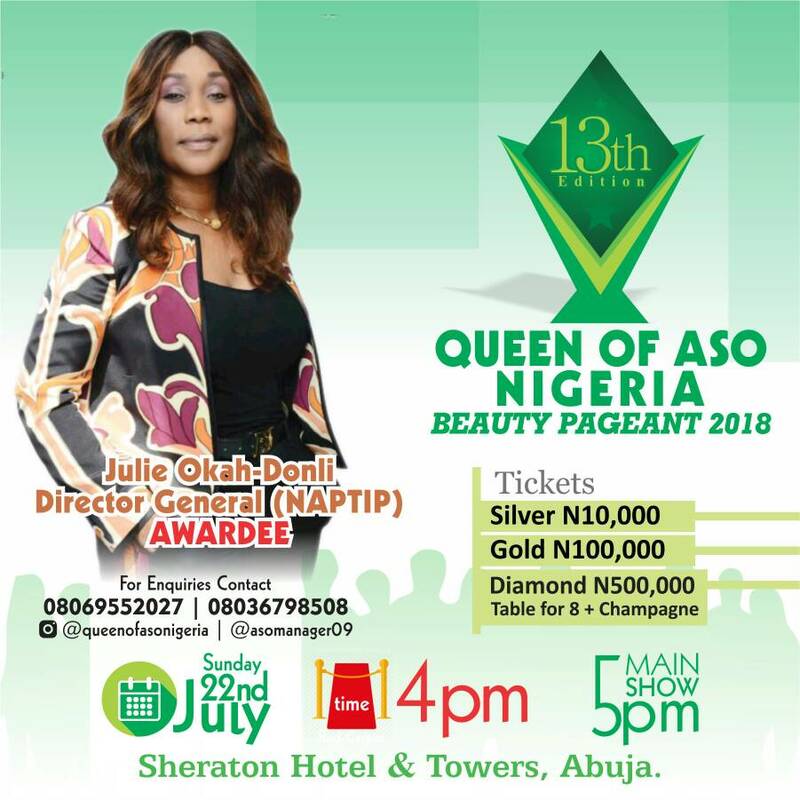 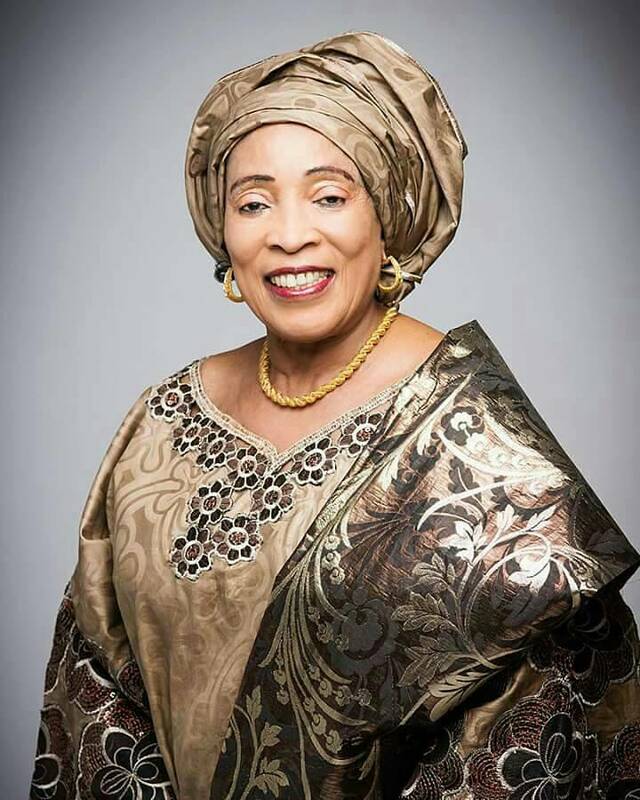 The Aso Outstanding Awards also aimed to encourage local practitioners to develop innovative and creative solutions, which will uplift the image of Nigeria both locally and internationally.